waste2energy. | clean. sustainable. feasible. – biogas. combined heat and power. | Africa. Morocco. Rabat. “sustainability is the art of the human race to prosper within the limits of the planet.” S. Bastianoni. "a clean environment is a human right like any other." Dalai Lama. “when you've finished getting yourself ready in the morning, you must go get the planet ready.” A. Saint-Exupéry/the little prince. “it is not enough to observe and narrate the world, but one has to transform it through human activity.” Massa Makan Diabaté. "access to energy is at the heart of development". World Bank. Biogas is a renewable energy, like hydraulic, solar and wind. Biogas technology is proven, sure, feasible and sustainable. 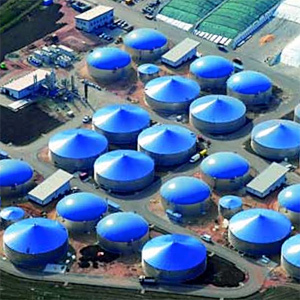 A biogas plant works without leaks, noise, emissions or odor. Main importance; low cost compared to fossil fuels, independence of market price fluctuations, decentralized and flexible energy production, electricity and heat, island solutions, in the jungle, off-grid, vehicle fuel, industrial carbon dioxide. When managing organic waste streams biogas is more than energy production, it is an effective waste management tool. Organic waste causes odors, leachate production, green house gas emissions, attracts flies and birds and harbors harmful viruses and pathogens. Anaerobic digestion degrades, stabilizes and mineralizes; the bacteria do the work. There are 15,000 biogas installations in Europe, close to stables, industrial and residential compounds. Several million traditional household-size fermenters in use in China and India for centuries; shows enormous potential for Africa. generizon and its technology partners will accompany you. 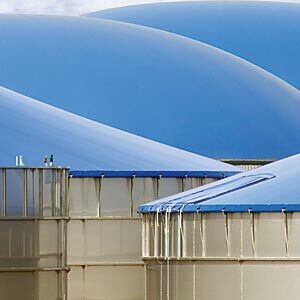 Biogas plays a vital role in the framework of the circular economy where security in food production, delivered by a sustainable agriculture goes hand in hand with a healthy environment, the protection of ground and surface waters, a meaningful use of natural resources and the control of effects on climate change. 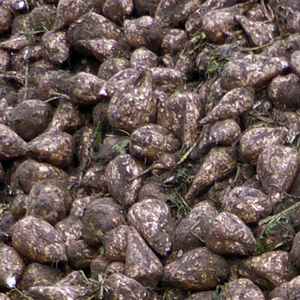 Input: organic waste and residues, not food! 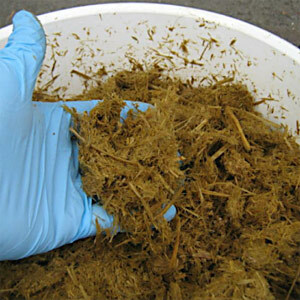 Cattle and poultry manure, slaughter house waste, fruit, vegetable, agro-industry residues, residues from olive and palm oil production, from breweries, wine-making, organic fraction from municipal waste, restaurants, sludge from wastewater treatment plants. Output: biogas and bio-fertilizer. flexibility of biogas and natural gas. production of electricity, heat, steam and refrigeration. intelligent urban CO2 neutral transportation. for smart cities. hundred percent sustainable solution. no leachate. no land-filling. 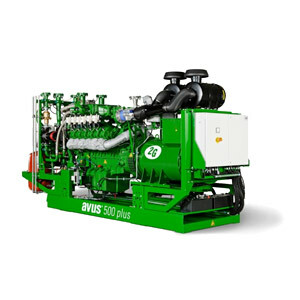 50t/day is 500kW. 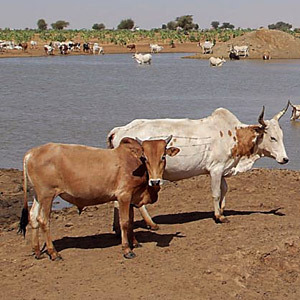 adequate modern slurry and manure management. without GHG emissions. methane capture. this is generizon. waste2energy. | clean. sustainable. feasible. 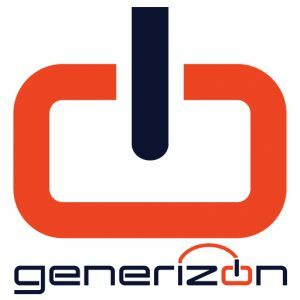 generizon, in Rabat and was co-founded by Manfred Schweda and Stefanie Sohm. The company develops industrial scale sustainable energy projects; particularly biogas through anaerobic digestion and waste2energy solutions. 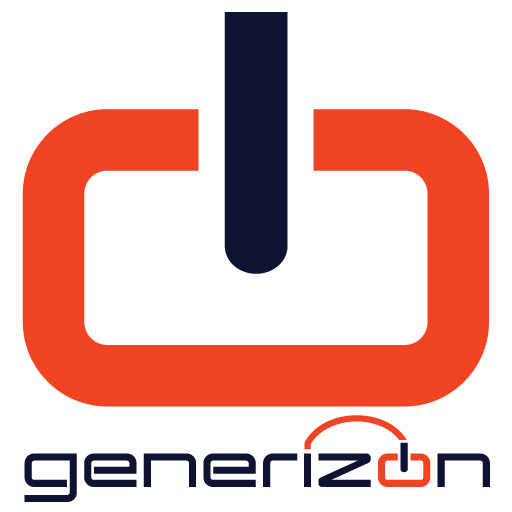 generizon operates in Morocco, North and West Africa. energy plants for organic waste. first turn-key biogas plant solutions provider. first in stainless steal digesters. 300+ installations. in 25 countries. on 5 continents. 50-2000kW power range. biogas and natural gas. solutions provider, electricity, heat, steam and more. 5000 installations around the globe.